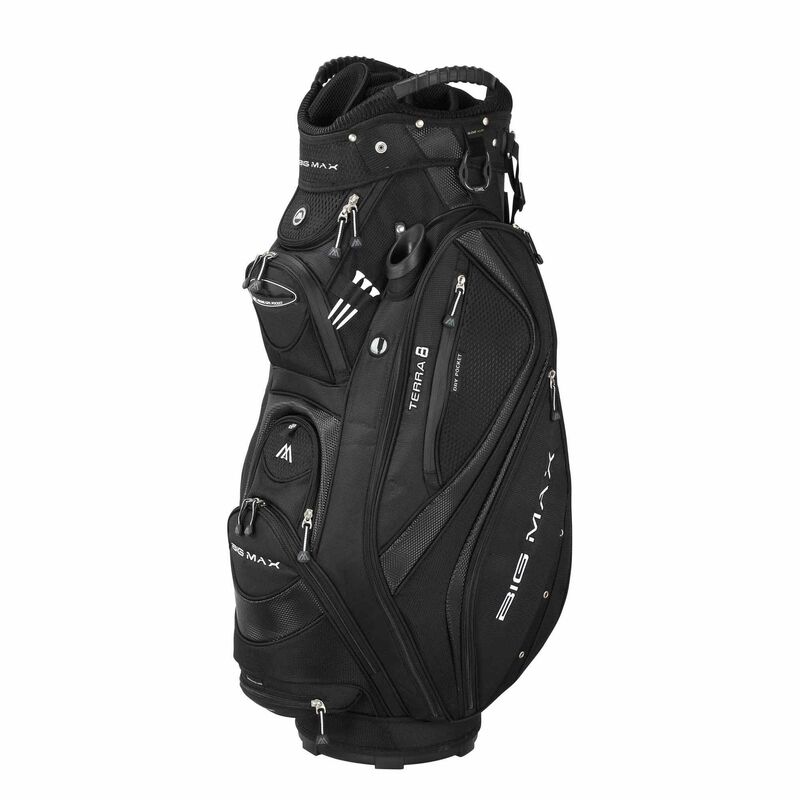 The Big Max Terra 8 cart bag has a 9" (23cm) top with a 14-way organiser that helps to keep your clubs in order. 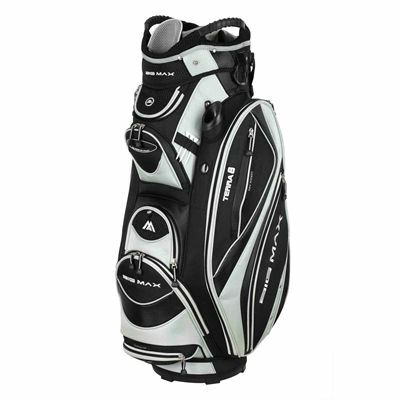 It is equipped with many handy pockets including a valuable pocket, a shades pocket, a cell phone pocket and a practical XL cooler pocket that keeps your drinks fresh even during very hot days. This stylish bag also incorporates a glove holder, a tee holder and internal holders for a putter and an umbrella. It comes with a comfortable carry handle and a fixed cover that helps protect your gear on rainy days. 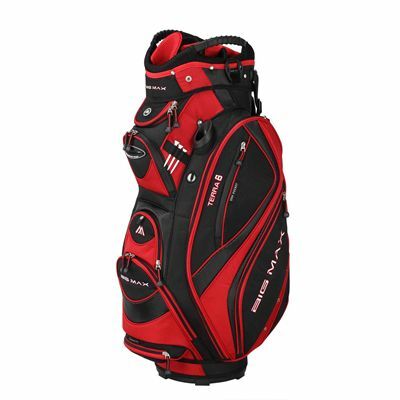 for submitting product review about Big Max Terra 8 Cart Bag.